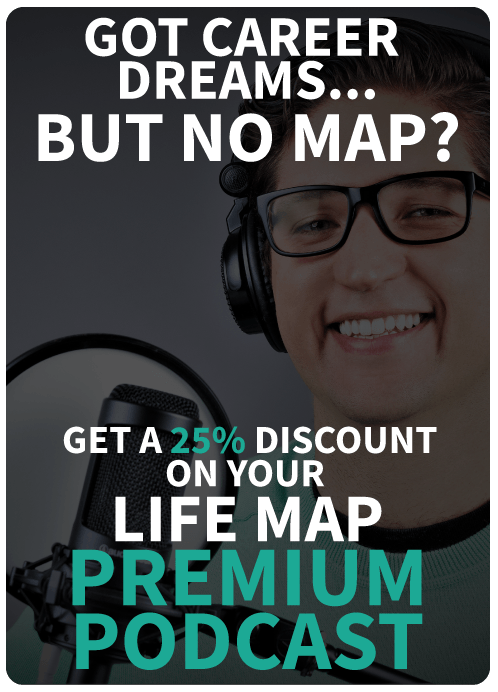 Teledipity, the world’s first Artificial Intelligence Life Coach application, will identify books, online courses, and educational content related to your stated personal and professional objectives. The Indiegogo campaign, launched by the popular self-development site Teledipity.com, officially launched today. The world’s leading apps, social networks, and online platforms are engineering addiction on purpose. This addiction has already changed us beyond recognition: we’re reading more (useless click-bait content), thinking more (about cat memes and funny gifs), and exercising our motor skills with astounding regularity (on Candy Crush). But we’re not gaining anything of value. Teledipity, the world’s first Artificial Intelligence Life Coach, was designed to help us use our smartphones in more constructive ways. Its software will be one of a kind, combining the latest artificial intelligence insights on personality with an ancient Greek system of self-improvement known as “Numerology”. An eerily accurate personality profile is built from an exhaustive review of the user’s social media activity and Pythagorean numerology profile. It is built to encourage introspection regarding career objectives and long-term plans. Blogs, articles, and podcasts about the future of the user’s selected industry, relevant self-improvement topics, and powerful reflections from humanity’s most respected philosophers and thinkers (all aligned with the user’s stated needs). Reflections coming from Pythagoras’ system (part of Teledipity.com’s popular original content – weekly and monthly numerology reflections based on the user’s position in the 9 year cycle). Paid features will include compatibility reports (comparing the personalities of two individuals) and a gift recommendation tool (utilizing the same system to advise users on relevant gifts based on their personality and objectives). 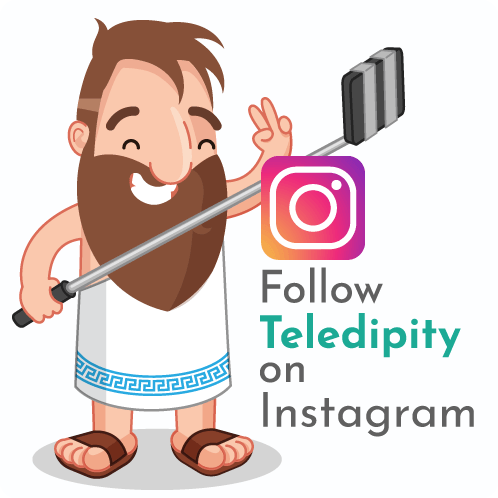 Teledipity launched as a numerology blog on June 30th, 2015, fully written, developed and published by CEO & Founder Andrew Gabelic (who was 28 at the time). The blog calculates a FREE in-depth personality profile and sends weekly and monthly reflections (including book, video, and blog recommendations). 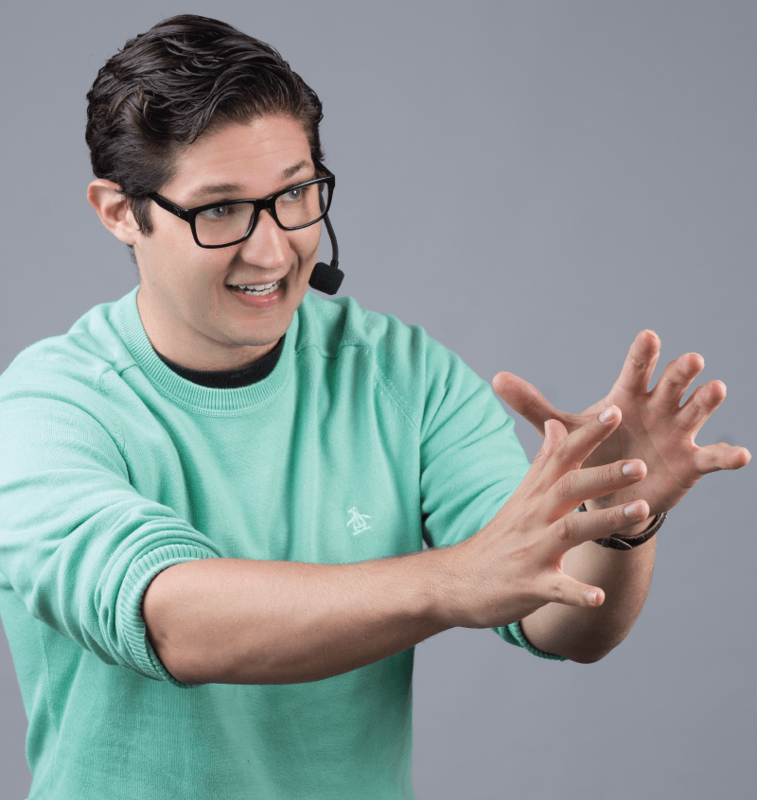 Over the course of 28 months, Gabelic built an online community of 12,000 subscribers from over 56 countries (around 70% are millennials living in the United States, Argentina, Brazil, Mexico, Ecuador, Canada, Spain, the United Kingdom, and Australia). 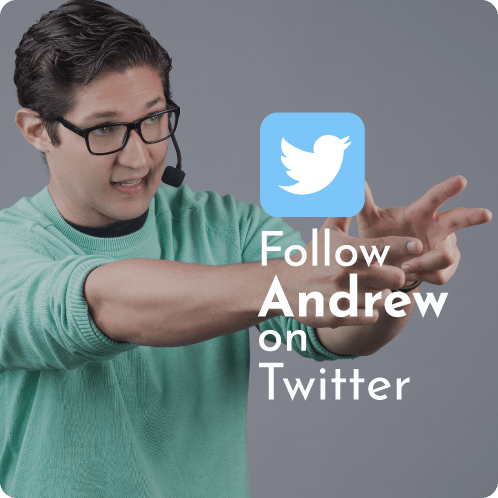 The Teledipity app concept encapsulates Andrew’s passion for online learning as an answer to our modern lives of accelerating technological change. Teledipity subscribers and any interested supporters can now pre-order app services and gain dozens of other exciting rewards by supporting the development of this application on Indiegogo.com.